A match that could have gone either way ended in favor of the home side. A Brandon McGarrity brace and a late penalty proved enough for Minneapolis City SC to overcome Med City FC 3-2. It was the inaugural match at John Hansen Stadium, a move forced by construction at Minneapolis’ 2017 home, and the teams played at a high level and intensity. The visitors from Rochester, MN struck first. Med City FC dominated the play to start the game and the goal in the sixth minute felt preordained. Midhat Mujic had a great pass into the box to a wide-open Claudio Repetto who easily slotted it home for the Mayhem. It took some time for the Crows to get into the match. In the early going, Med City put the home side on their heels with their strong possession game and exploiting Minneapolis’ lack of cohesion. Eventually Minneapolis adjusted to Med City’s high defensive line and began to look to play through balls to their speedy wingers Isaac Friendt and Whitney Browne. However, neither player was able to convert. It would instead be on a set play in the 25’ that Minneapolis would find their equalizer. Taking a long throw with his back to the goal, Brandon McGarrity turned and sent a sharply struck ball that goalkeeper Nate Levy partially blocked but couldn’t keep from trickling into the back of the net. In the 52’, McGarrity would find the back of the net again. With the defense focused on a run made by Tim Wills, McGarrity was able to take a shot that took Med City by surprise and left Levy flat footed in goal. The lead wouldn’t last long for the home side. Five minutes later Aaron Wagner headed home a corner kick for the visitors and the teams were deadlocked again. With the score level, the game opened up again with the play racing between the two goals and the goalkeepers for both teams pressed into duty. It would take a hand ball in the box by Med City to break the stalemate. Veteran Martin Browne buried the shot and Minneapolis would get a lead they would not relinquish for the rest of the match. Med City tried to stay positive after the match. Neither team had their full roster available as both sides are waiting for a number of college players to join after the end of their school year. Both teams face a double game week this week and they’ll have to recover quickly from this high spirited and physical match. 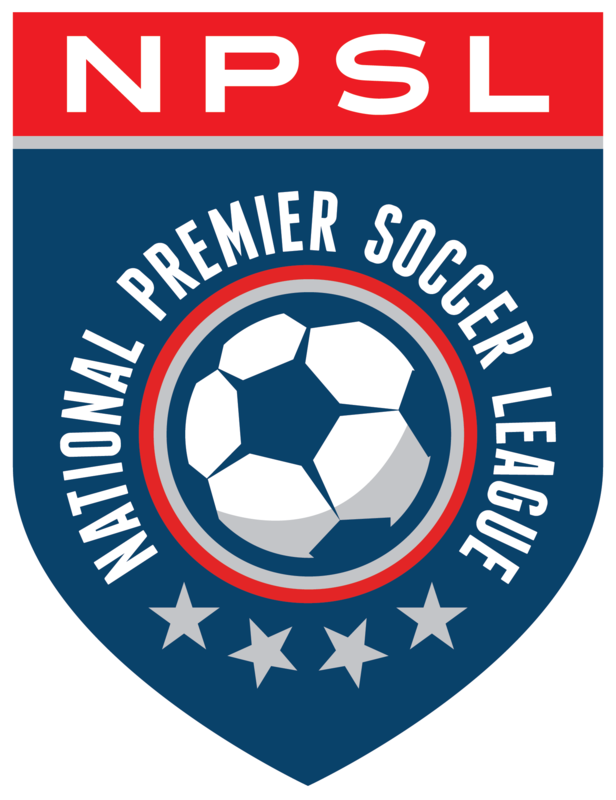 While the players on the field might not be the same when they face off again later in the season, the intensity with which these two NPSL North rivals played will be sure to continue unabated.